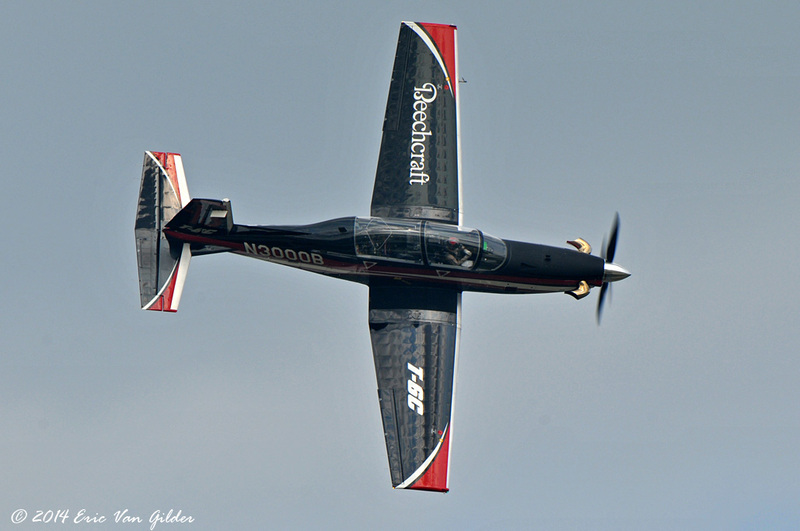 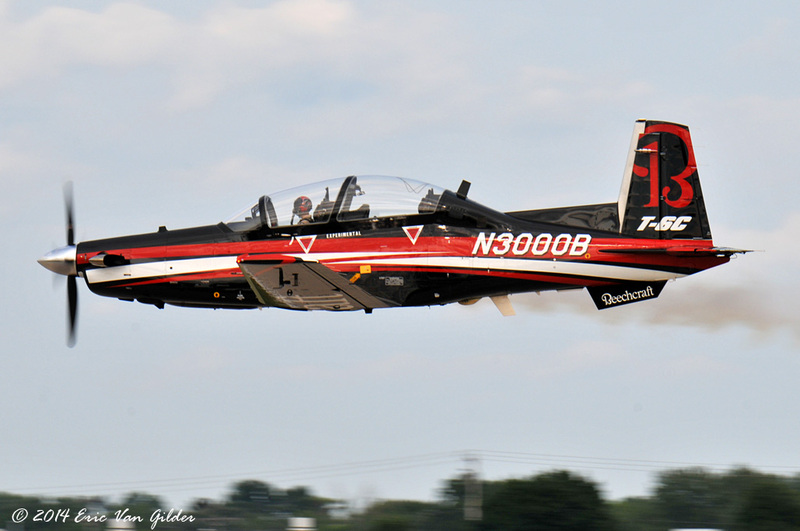 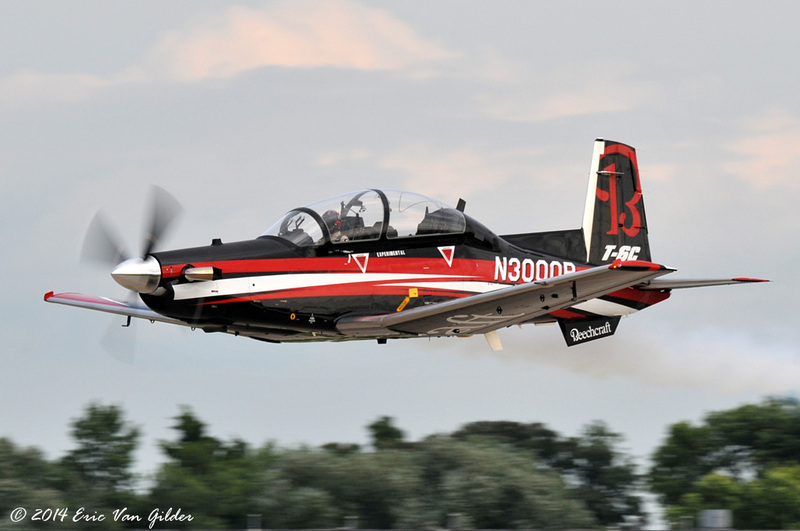 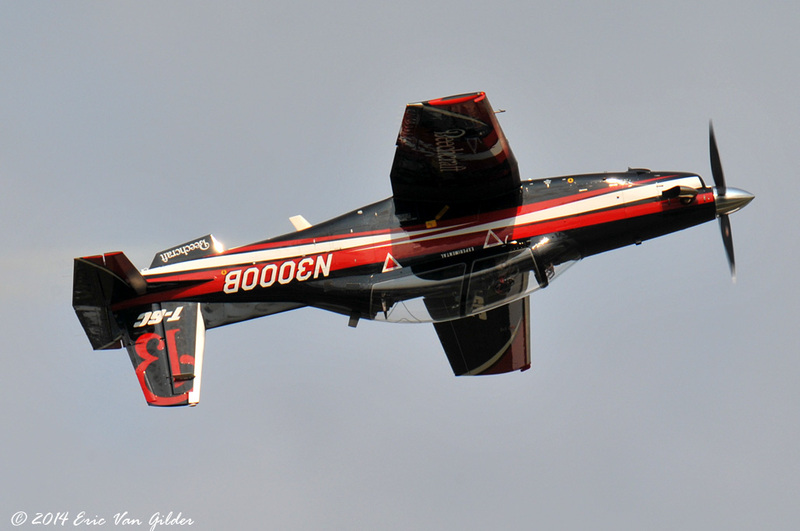 The Beech AT-6C Texan II began delivery in 2000 to fill the need for a Joint Primary Aircraft Training System for the US Air Force and US Navy. 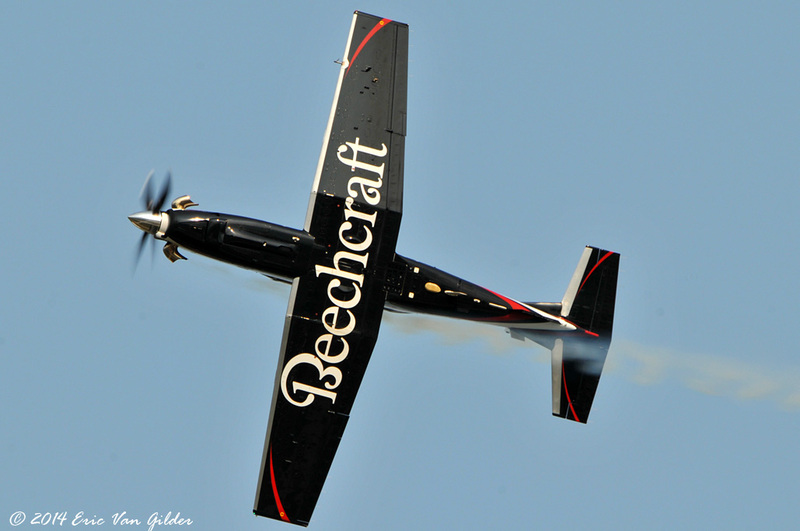 Beech has delivered over 800 of these aircraft to the US and several other nations. 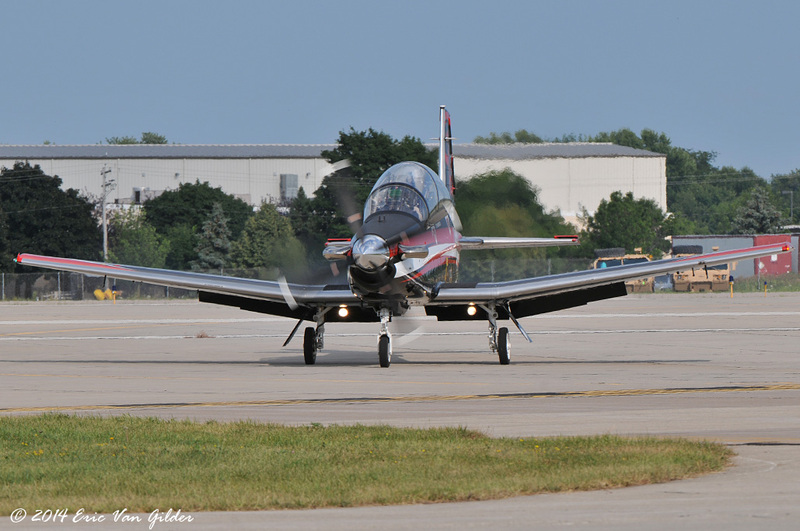 The fleet of AT-6Cs have flown over 2 million flight hours with no Class A mishaps due to mechanical failures.